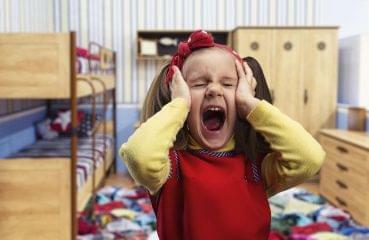 Do you need alternatives on how to get through to your children? Are you at the end of your rope? 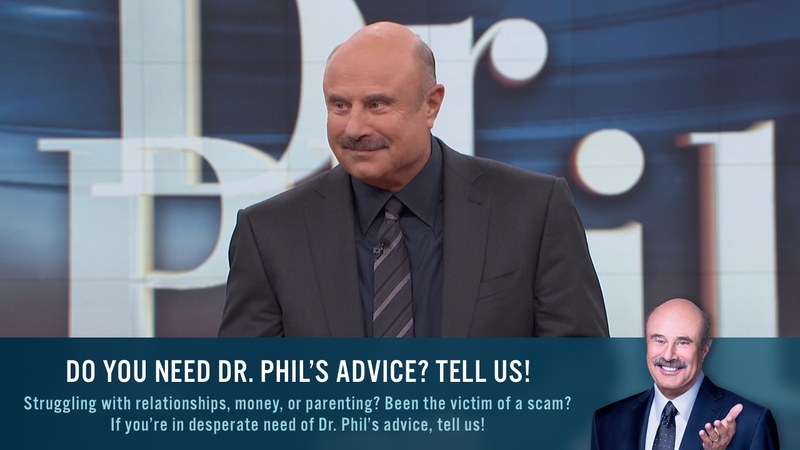 Dr. Phil offers Five Steps on How to Discipline Your Kids—without spanking. It’s crucial that your child knows that you’re going to do what you say you will. If you explain what a punishment will be, and then don’t act on it, you will have less credibility the next time. Make a commitment to your child’s discipline, and be consistent in your behavior toward them. 2. Be Realistic in Your Expectations of Your Child. Don’t ask your child to do anything he/she cannot do. Make sure that what you are asking of your child is a behavior within his or her reach — if it’s not, your child will get frustrated and be less likely to listen to you in the future. 3. Define Your Child’s Currency. Find out what your child values — it could be a toy, a particular activity, or even a privilege like getting to stay awake to a particular hour. Dr Phil explains: “If you control the currency, you control the behavior that currency depends on.” Once you understand what your child values, you can withdraw positive things (taking away the toy) or introduce negative things (making them take a time-out) as a form of discipline. 4. Give Your Children Predictable Consequences. It's important for your child to understand that the same result will come from the same behavior. Make your child feel like he/she has control over their life: If your child behaves in "Way A," they need to be sure that they will always get "Consequence B." If he/she can count on the rules staying the same, they're more likely to abide by them. Explain your values in terms your child can understand. Take the time to explain the reasons behind why you are asking he/she to behave in certain ways — if your child understands the kinds of behavior you'd like them to avoid, they're more likely to apply that reasoning to different situations, instead of learning to stop one behavior at a time.